4484.00 sqft. - 6926.00 sqft. 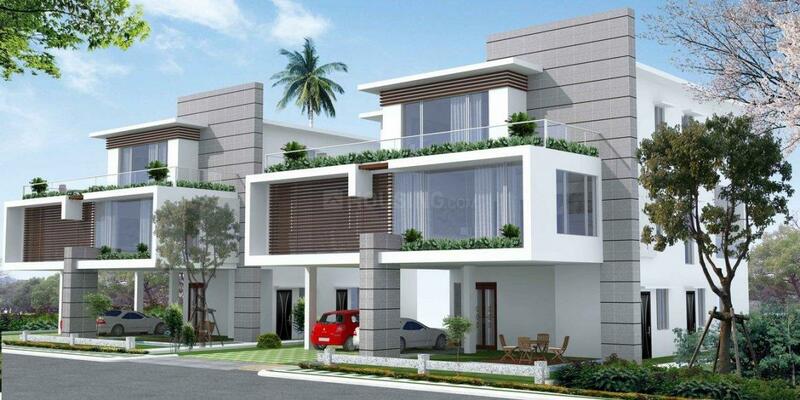 EIPL River Edge Villas, a project by EIPL, is located at Kokapet in Hyderabad. 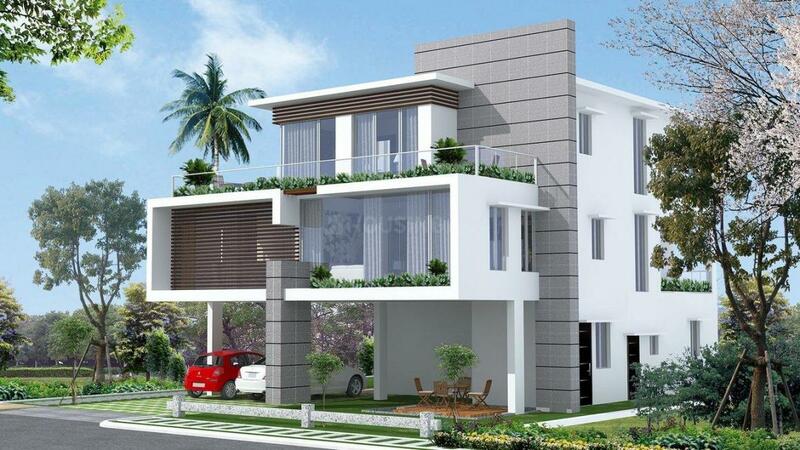 It offers well-designed and spacious 4 BHK villas in the range of 4,086 square foot to 9,486 square foot. The project was launched in September 2016 and will be completed in the middle of this year. 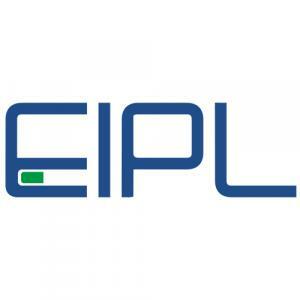 There are banks, schools, hospitals, parks, grocery shops, shopping malls and restaurants within an 8-kilometre radius of EIPL River Edge Villas. It is well-connected to other parts of the city by an extensive network of trains and buses. The Hyderabad international airport is about 25 kilometres from it.